Give your child the gift of confidence, self-control, respect, physical fitness, and tons more. Read on to find out more about our free offer! 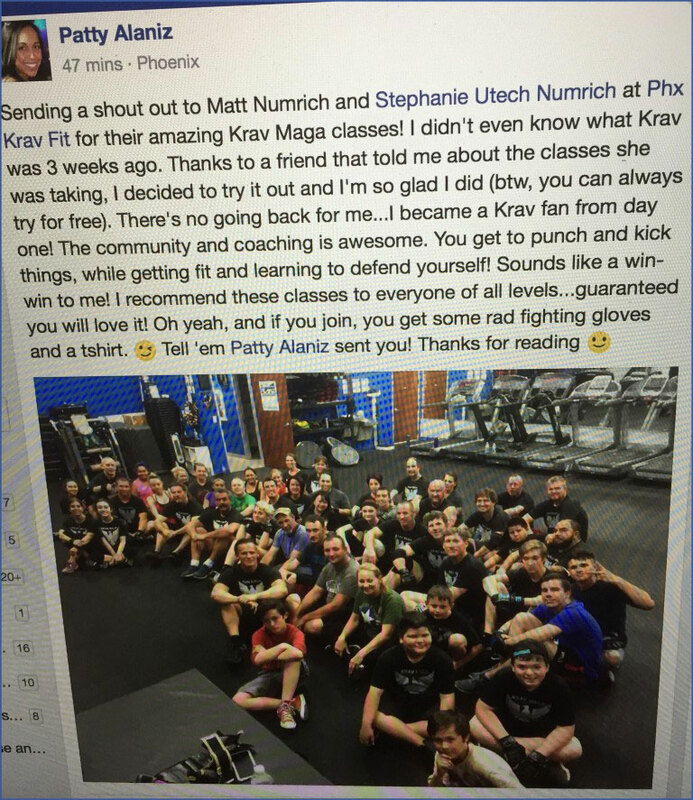 My name is Stephanie Numrich and I have the blessing of helping children and adults achieve extraordinary results with our martial arts classes. No other sport can match up, and I’ve played them all as a child. 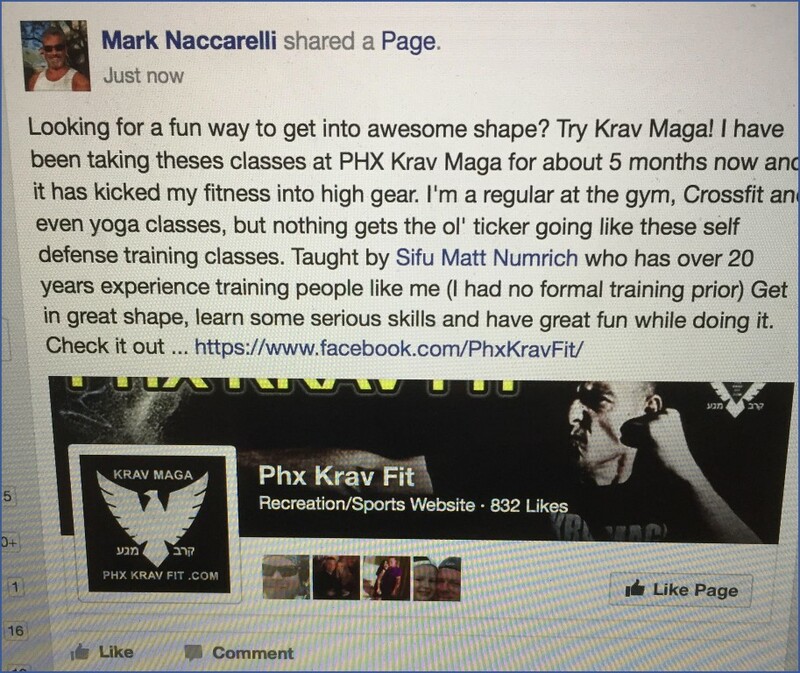 Through the next couple pages I’ll tell you how you can sample our classes for free. Great academic achievement. Unshakable self-confidence. Increased physical fitness… and tons more. Any and every challenge your child has faced is won or lost in their mind. In my years being a psychologist, multiplied by the years I’ve worked with people in the martial arts, I can say that this is what parents forget (as a parent myself, I’ve made this mistake too). As parents we sometimes blame the teacher, school, bully, circumstance, or even bad luck. Once again, I’ve done it too as a parent. Although these factors can influence success or defeat, your child has the power to overcome any obstacle. They just need a mentor (martial arts instructor), positive environment (martial arts classes), and tools (martial arts lessons of character building) to show them how. As parents we want to give them all of these things, and that is why you are reading this right now. I saw my son crawl out of his shell shortly after he started classes, as he gain a lot of self-confidence. He is also a lot more outgoing. Team sports help but it seems short term, but the benefits through martial arts are for life. The system you teach seems to be more realistic, unlike most other arts. I did karate as a kid, and what you’re doing is totally different. I brought my son in to improve in school, and within a short time he was doing better such as spelling tests, now both of my kids are full of energy. 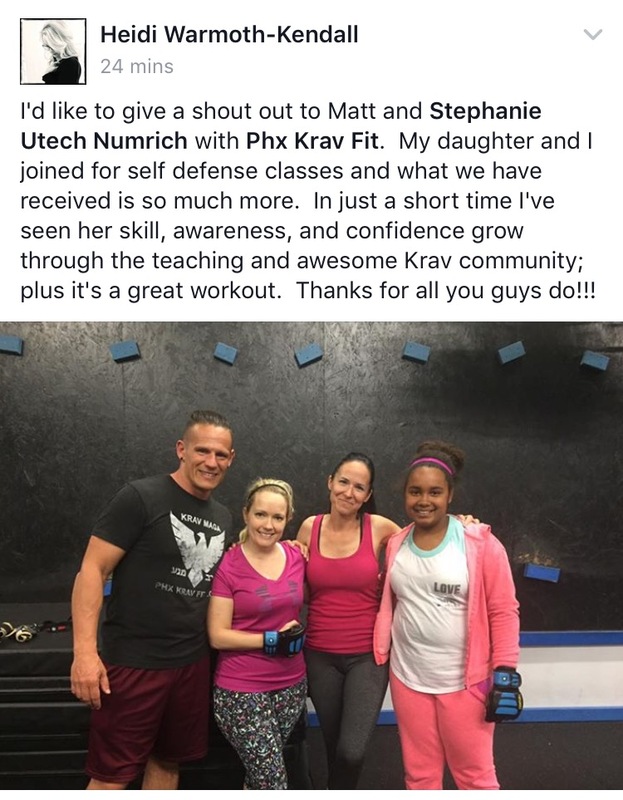 My husband and I made the decision we wanted our children to learn Krav Maga, because it is the most effective. Discipline: Building the mental and emotional muscles of self-control. Confidence: Feeling self-assured that they make the right decisions in life. Exercise: Establishing healthy habits, which last a lifetime. Better focus in school: Which keeps them out of trouble. Understanding of the value in education and learning: Which leads to better grades and increased motivation. Respect: Self-respect, respecting others, and respecting authority such as parents, teachers, and law enforcement. Street smarts: Proactively keeping themselves out of dangerous situations. OVER $150 IN VALUABLE EXTRAS! FREE trial 2 Week coupon! FREE private consultation, if you need your questions answered personally! 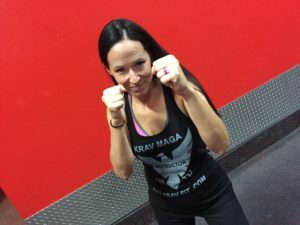 FREE martial arts t-shirt! Keep the t-shirt even if you don’t register with our program! FREE month at one of our competitors if there is a program more appropriate for your child’s needs. To take advantage of these, you have two options. The first is to simply call me at (815) 484-3690. The second way is to use this web form. I look forward in showing you what our school can do for your child. Thank you for your time, and I look forward in meeting you at my school. p.s. All this talk of values may make you forget we do teach the children self-defense, and the most effective ways to defend themselves. 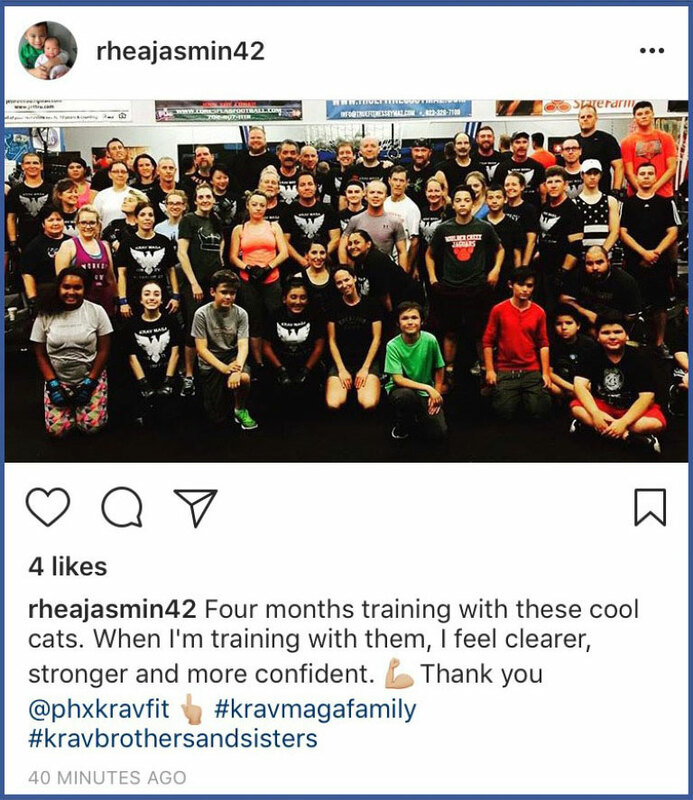 Therefore, I can promise you the art we teach, Krav Maga, will give your child what traditional arts (Tae Kwon Do, Karate) and sports arts (boxing, wrestling) leave out. 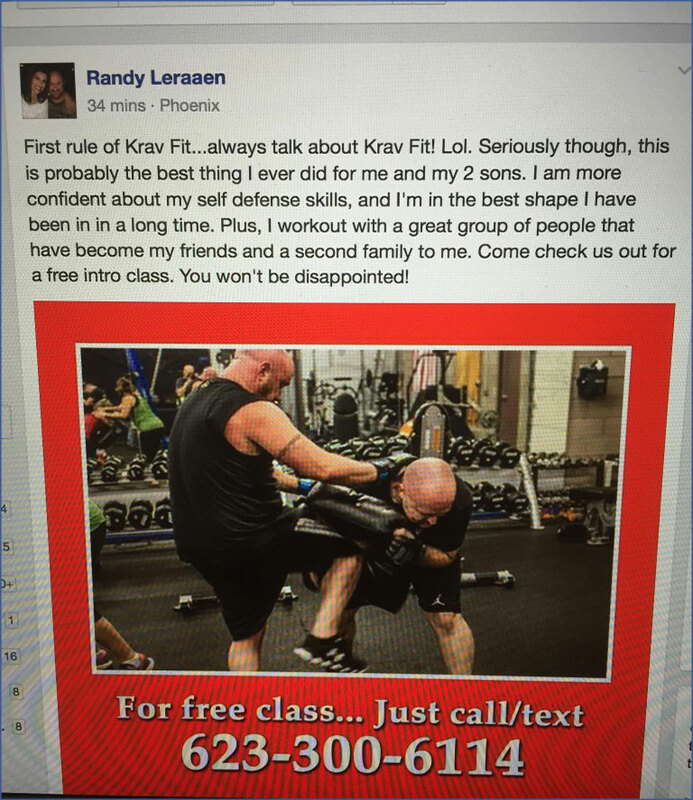 Pick up the phone today and schedule your child’s first free session. I’ve taken all of the risk out of your visit, and even thrown in extras your child can keep, even if you don’t take our classes. Call right now to speak to the Head Instructor to talk about your individual goals, phone (815) 484-3690. If you have kids between the ages of 4-12, and you want to protect them, you'll want to read this. We have a very special day happening Saturday, May 4th. First, from 9-11am we have our Youth Spy Defense and Survival Seminar. What is that? In short, it is a seminar to help them stay safe from Bullies to Predators. It will give them the street smarts to be a hard target, learn how to defend themselves and if the worse case does happen to them, they'll know how to escape and survive! BTW, we also have a four hour Adult Version from Noon-4pm on May 4th too! If you travel or have ever been in a situation where you've feared for you life, you need this seminar! Did you know that Phoenix is the kidnapping capital of the United States, and that we live only hours from the kidnapping capital of the WORLD?! Check out this page for more info on how YOU can stay safe! Later that night, we've teamed up with Game On (next to Rosati's Pizza in Anthem), which is an incredible kid's entertainment place, really for the whole family, and we'll be hosting a safety party there! Every attendee will get free game tokens and food discounts, while we'll have law enfacement on hand helping you fill out a kid's safety ID kit. We'll also be teaching self-defense moves against our "BOB" dummies, which the kids love! Both of these events are open to the public! Hope to see you there, and please help to get the word out, in order to help kids stay safe and give parents some peace of mind! Discover Stop Bulling Bump T-Shirt from STOP Bullying , a custom product made just for you by Teespring. With world-class production and customer support, your satisfaction is guaranteed. 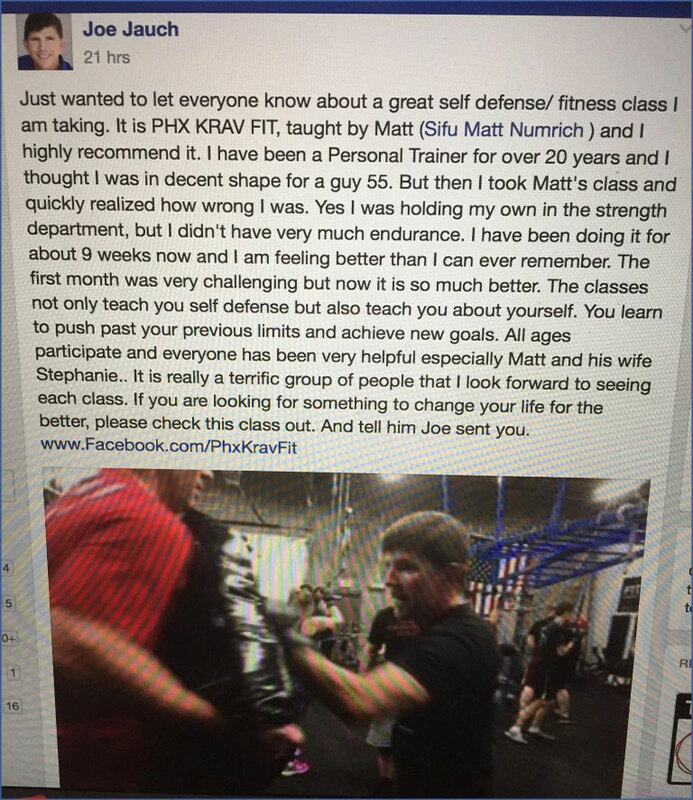 Love the class…and the instructors too!